Experience the thrill and excitement of reaching the top of your first rock climb. Once on top the only way is down! Abseiling is a lot easier than it looks but the adrenaline rush will make you come back for more. 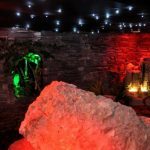 Some people can be a little nervous when they hear Rock Climbing & Abseiling but they’ve no need to worry, this adventure activity is perfect for beginners. Your instructors are very experienced and patient in dealing with beginners. 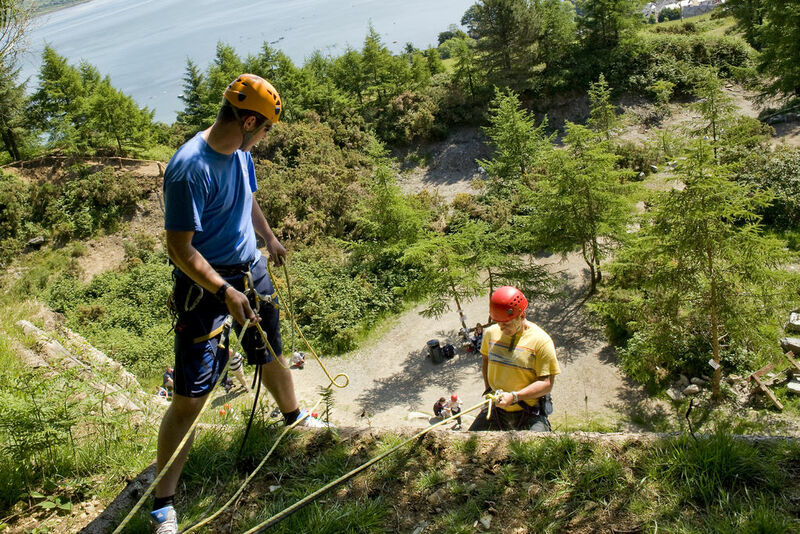 We are the leading provider of Rock Climbing & Abseiling/Rappelling in Carlingford and the surrounding areas and can guarantee you highly experienced instructors and a fantastic experience. We begin with nice easy routes and build up from there. Abseiling or Rappelling as it’s also known is very exciting as you descend the cliffs using the ropes. Our Beginner Rock Climbing Courses fill up very fast. Private sessions are also available and perfect for small groups of friends. This adventure activity is also ideal for company outings, scout groups, schools etc.